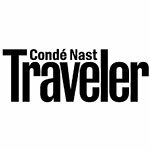 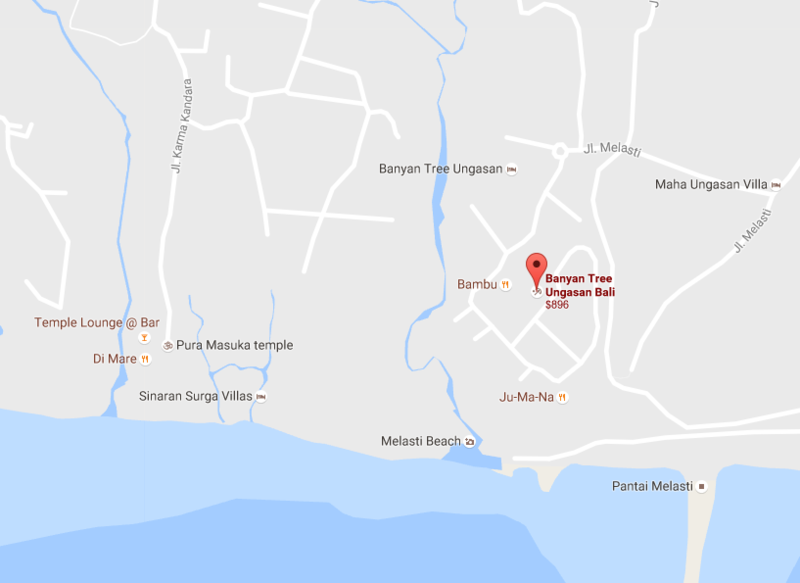 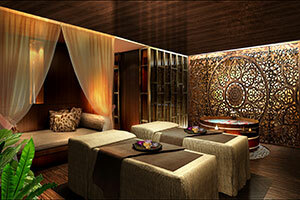 For Massage, I would recommend Balinese Massage since you are in Bali. 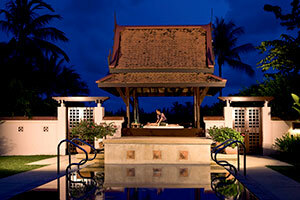 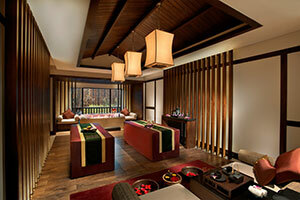 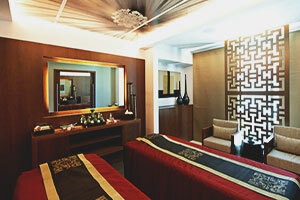 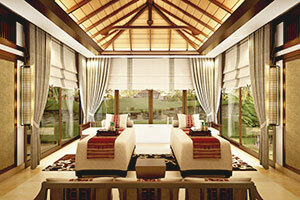 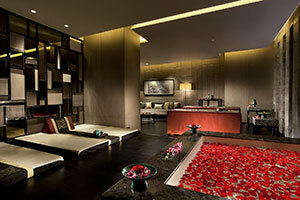 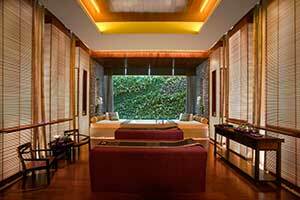 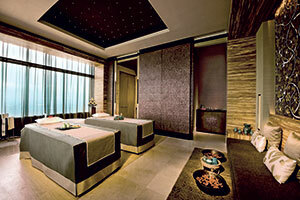 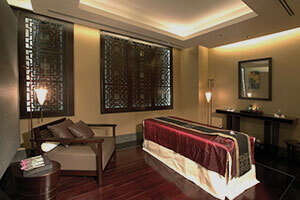 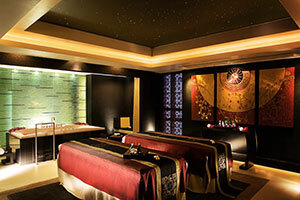 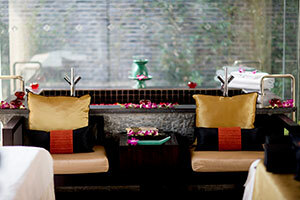 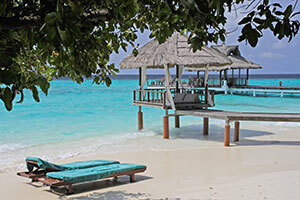 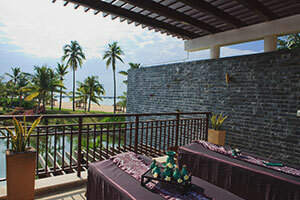 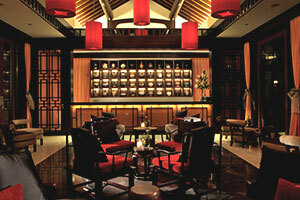 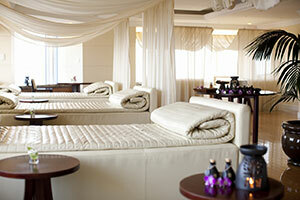 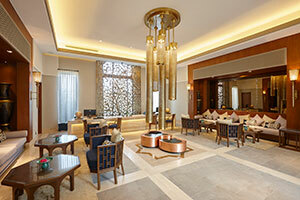 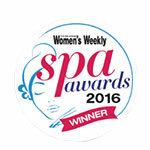 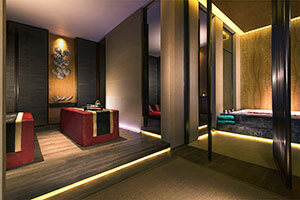 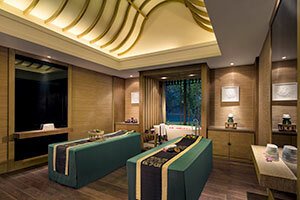 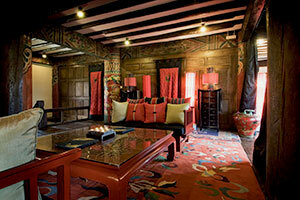 For Spa Packages, you should try our Royal Banyan as it is our signature treatment. 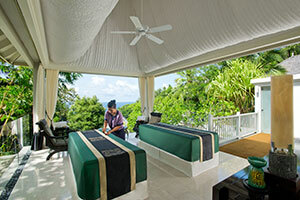 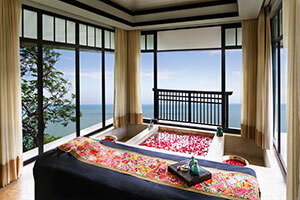 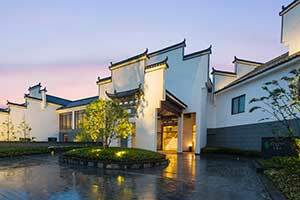 The spa itself is located 70 metres above the sea, offering breathtaking cliff-top view and features treatment pavilions decorated with Balinese interior design.